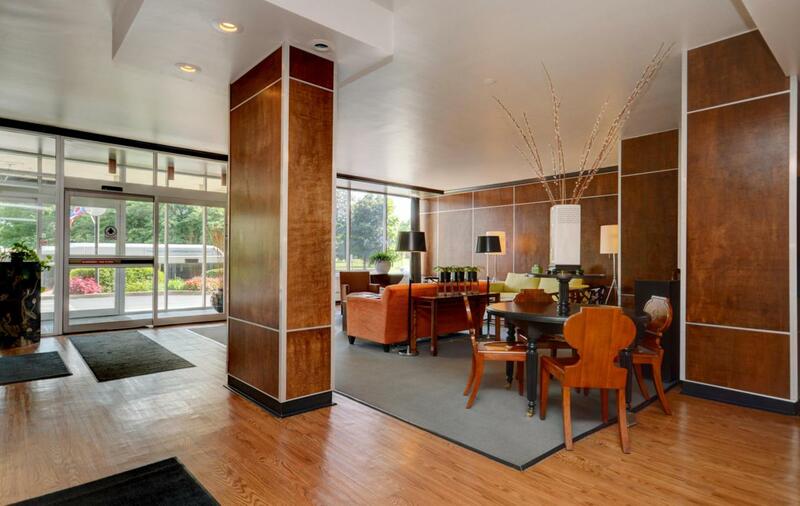 Hard to find Studio 8th floor ParkTowers Mid-Century Modern Condo. 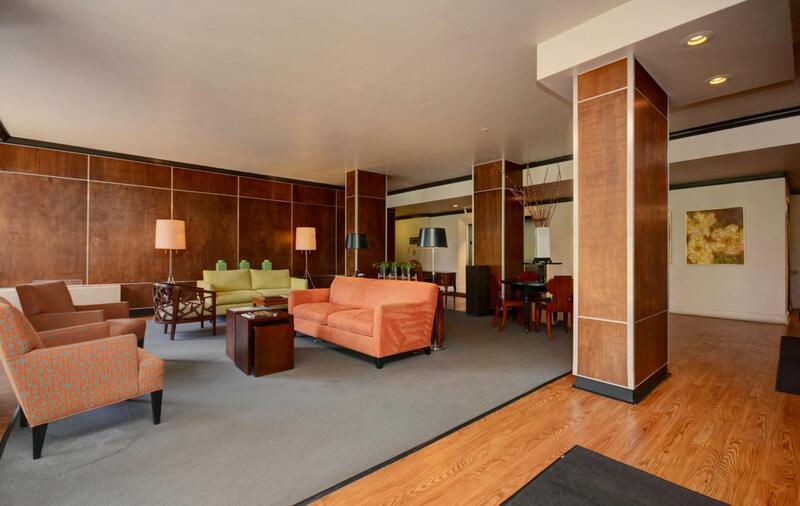 Fantastic value - low condo fee includes all utilities & High-Rise Building amenities : 24-hr doorman lobby service, & 24-hr valet garage, social room, fitness gym, & heated carwash bay! 510sqft studio floor plan - large bathroom & walk-in closet, newer Rosati replacement windows, ample closet/storage space, & partitioned bedroom space. Will need some minor cosmetic updates: paint/flooring. 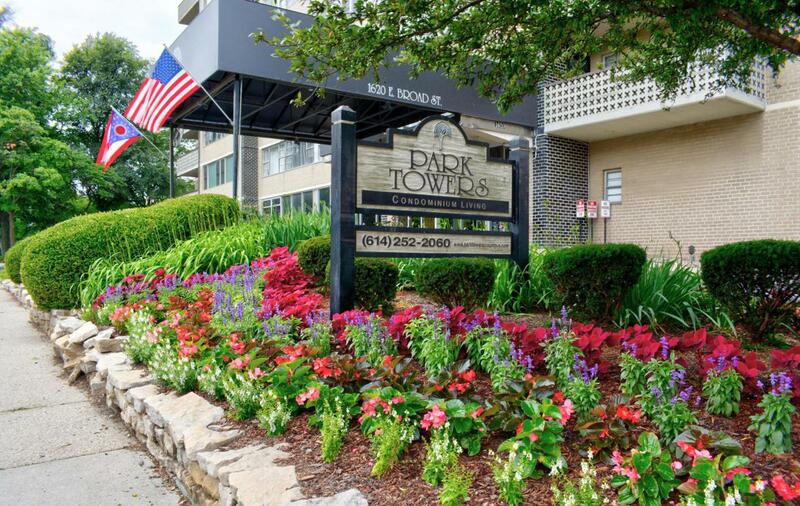 Gated off-street parking included, garage parking available $850.per/year. 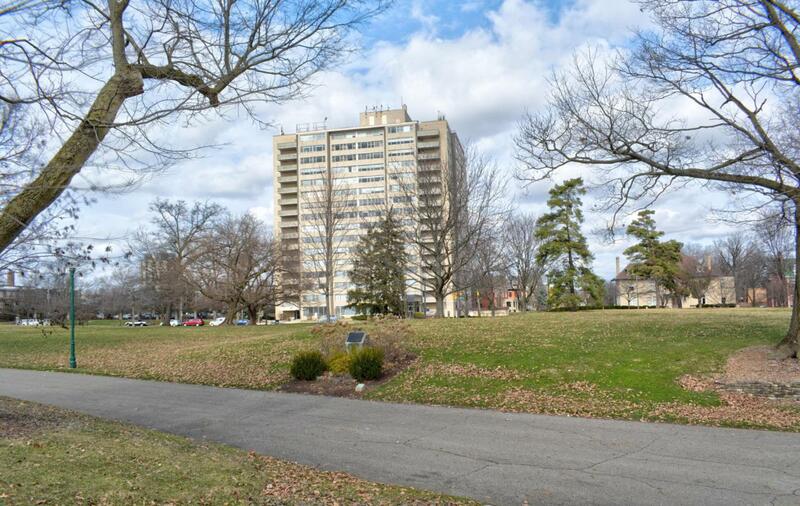 Pet friendly building!Central location across 88-acre Franklin Park Conservatory & Botanical Gardens.